Add reporting to your PHP Web sites. Stimulsoft Reports for PHP is a reporting tool for creating reports over the Internet using client-server technology. Stimulsoft Reports for PHP combines two technologies. The PHP script works on the server-side and controls the report generation. Adobe Flash technology works on the client side. This technology provides a universal mechanism for report generation on almost any client. Stimulsoft Reports for PHP is very easy to use and at the same time the product offers a modern, cost-effective way to provide reports on Web sites, built using PHP technology. Stimulsoft Reports for PHP includes a fast and powerful report engine, rich and intuitive interface, easy deployment, simple licensing. Stimulsoft Reports for PHP offers a comprehensive solution to build, modify and run reports on PHP sites. 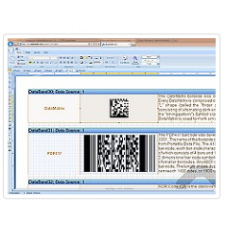 Reports can be displayed in an interactive and animated report viewer. A fully featured standalone report designer is delivered as a part of Stimulsoft Reports for PHP. The designer was created using Adobe AIR technology. This gives you the opportunity to work on multiple platforms without compatibility issues. 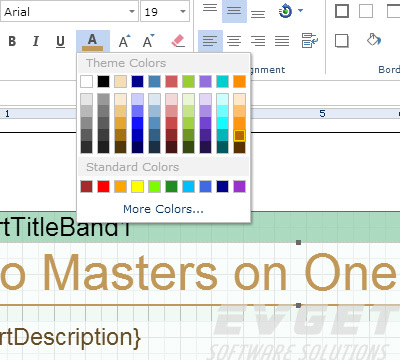 The report designer provides a number of visual tools for creating reports. 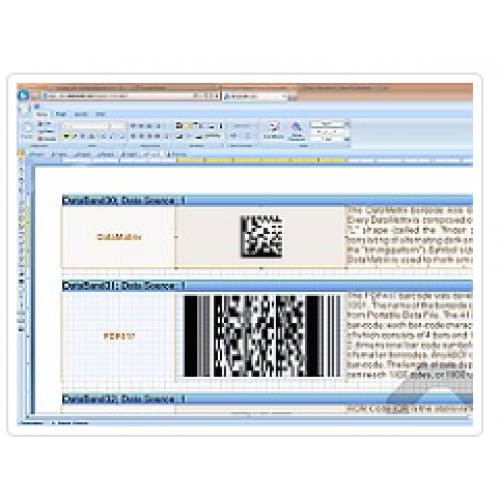 In addition to standalone report designer, Stimulsoft Reports for PHP contains a report designer that can be launched in a browser on the client side. 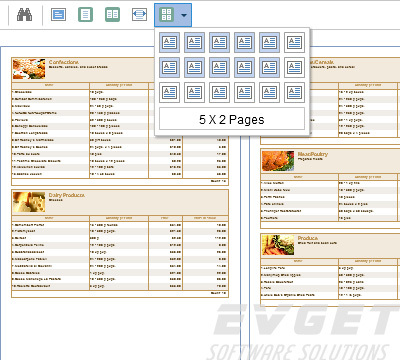 This version of the report designer has the same functionality as the standalone version. 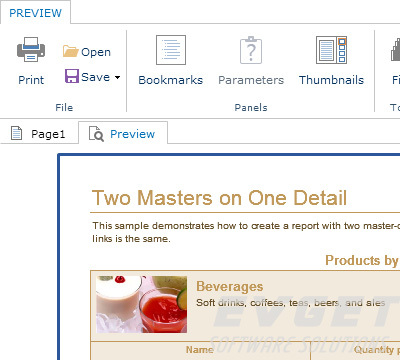 The best way to work with a report is using the report viewer. In Stimulsoft Reports for PHP, the report viewer runs on the client side. Using the clien’st computing resources. Server memory is used much less than in with traditional Web applications. This frees up computing resources on the server, allowing you to handle more sessions simultaneously. The report viewer was built using Flash technology this makes it more interactive than the standard Web browser interface. StimulsoftReports for PHP is easily deployed on both the client and the server. All you need to install on the client is Flash Player 10. The deployment is a very easy process on the server side. All you need to do is to copy the PHP scripts and flash files to your directory. Stimulsoft Reports for PHP does not have any special requirements for the server. All that is required is the PHP server version 5 support. Another advantage of Stimulsoft Reports for PHP is its small size which makes deployment fast.